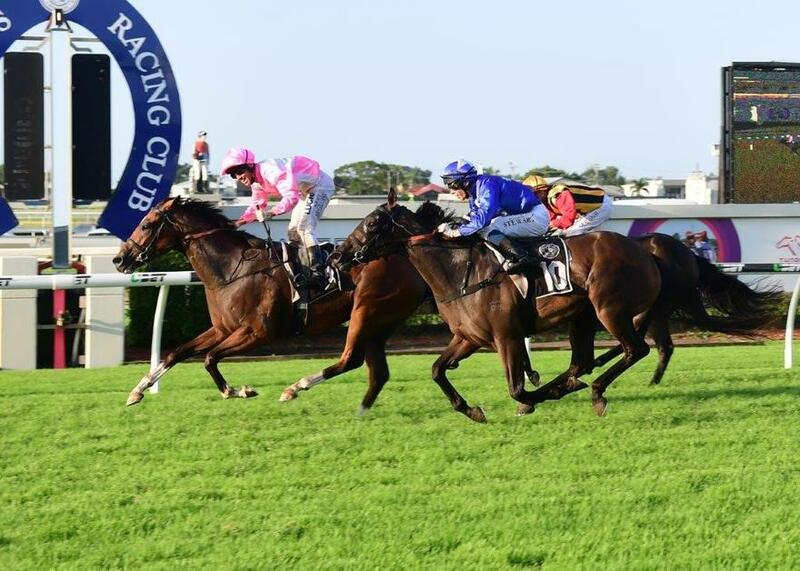 It turned out to be a good day for trainer Chris Munce at Doomben on Saturday when Johnny Whitesox won the last race of the big meeting in emphatic style with stablemate Skate to Paris running a brilliant second. 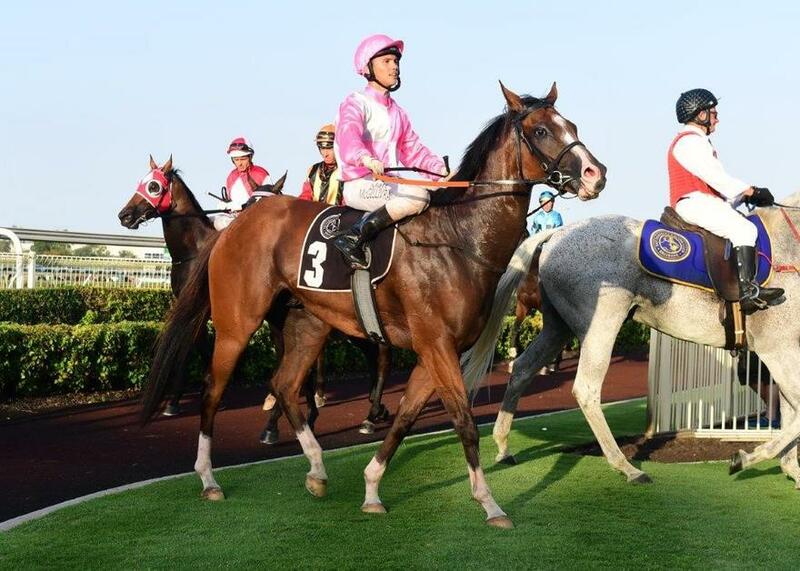 He won the IPG MARKETING SOLUTIONS QTIS Three-Years-Old Handicap over 1110metres in a time of 1:05:92. Normally racing just off the speed Matthew McGillivray must have been a bit surprised when the field took off and he found himself siting back in thirst last position. However rather than hunting the horse up to get into a speed battle he elected to sit at the rear and wait for the right time to make his move. Cruising around the track Johnny was still close to eleven lengths off the leader at the 600 with McGillivray still waiting patiently. As the field began to approach the turn for home they began to bunch and McGillivray was able to push Johnny along the inside rail to be only four to five lengths from the leaders. Turning into the straight the front runners began to tire and the gaps began to appear for jockey and horse. By the 200 Basara was still the leader but coming through was Johnny Whitesox and at the 50metre mark he went past Basara to take the race by less than half a length from the fast finishing Skate to Paris. With a brilliant turn of foot he was just too good on the day giving Matty McGillivray a treble and trainer Chris Munce a double after Martinelli won the fourth race. The 3-year old gelding is by Show a Heart and is out of the Carnegie mare La Phillyharmonic.